At the risk of sounding a bit crude, allow me to propose that horror falls within (or roughly around) two general categories: “Oh Crap!” horror, and “What the hell?” horror. The former would be likened to more visceral or “primal” fears, the kind of horror that, when experienced in real life, makes you want to take off running immediately. The latter is more about uneasiness; the nagging sensation that something is wrong. It leaves you puzzled—at least initially—instead of triggering your “fight or flight” response. You’re home alone and you hear an odd but unidentifiable noise coming from another room, you wonder, “What the hell was that?” but probably don’t take off running just yet. Now that I’ve gone through the brief trouble of setting up these two somewhat narrowly defined categories to encapsulate all horror, I’d like to immediately undermine my proposal by stating that the Silent Hill series falls into a third category: “Oh hell, what the crap!” horror. You’re home alone and you hear the unmistakable sound of your own voice coming from the other room. And you just distinctly heard yourself threatening to kill you. You’re too thoroughly discombobulated to even remember how to form a proper sentence, much less figure out what you should do. 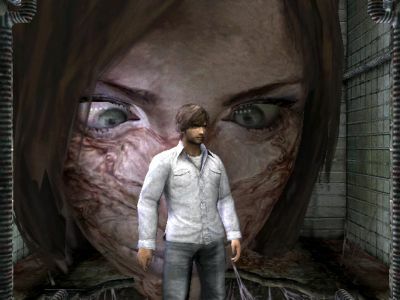 This is the kind of horror the Silent Hill series has frequently succeeded in delivering since its first installment. People tend to say that Silent Hill is “psychological horror” but that doesn’t quite describe it. 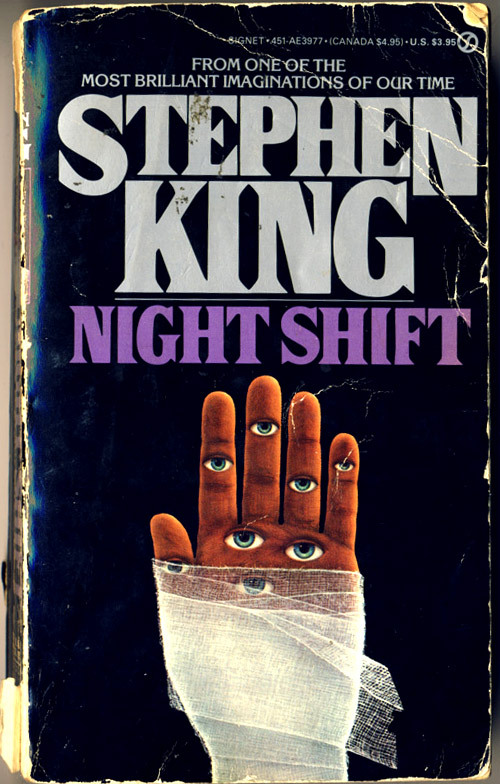 There are indeed elements that are designed to worm their way into your brain that would be fine on their own, but most of the psychological horror elements are coupled with brutally effective, tangible horror elements. The air raid siren could be unnerving by itself. That it portends the town’s transformation from the already creepy setting of “foggy, deserted and inescapable town” to “sunless, decaying, rust-infected industrial nightmare” makes it much scarier. If your character’s radio just randomly produced “white noise” it would be alarming. It is, instead, panic-inducing by being an inexact radar that announces the presence of unseen, violently aggressive monsters. How many monsters are waiting / coming for you? What the hell kind of monster is it this time? By the time you find out, you’re already under attack, and almost glad for it since it at least gives you some answers to your questions. A giant blob of living cancer? *Whew* For a second I thought I’d never find out what wasGAAHHHH! At the time of the first Silent Hill‘s release, the standard for “survival horror” video gaming had been set by two installments of Resident Evil. While Resident Evil had its share of puzzle-solving and moments where your best (or only) option often was to run, it also put you in control of an armed member of a special task force. Additionally, your primary enemies were zombies who adhered to key archetypical traits of their fictional species (slow-moving and especially susceptible to headshots). The first enemies you encounter in Silent Hill are knife-wielding monster-children who ambush you after you happen upon an almost unidentifiable corpse crucified to a fence in the “dark world” you ventured into without warning. From there the situations and enemies just get stranger, and instead of an action cop you’re a helpless father whose primary weapons are a kitchen knife and a pipe, because ammo for your handgun is ridiculously scarce and you’re always saving your bullets in case you happen upon a new, even more horrifying creature just ahead. 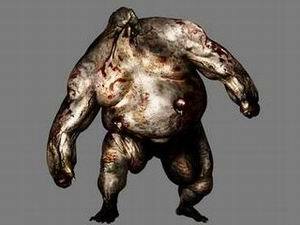 Silent Hill wasn’t just trying to scare you, it was deliberately trying to screw with your head. As the series went on this trend continued. The game’s most feared and recognized villain, the unfortunately-yet-aptly named Pyramid Head, introduces himself in the second game by standing perfectly still on the other side of a barred wall. He doesn’t move to attack you, doesn’t make a noise, and since you can’t see his face you don’t really know if he’s even awake, much less looking at you. But he does make your aforementioned radio give off its standard “static alert,” lest you get to thinking “maybe he isn’t an evil monster to be terrified of after all.” It isn’t until later encounters that you discover him to be a nigh-invulnerable killing machine who sexually abuses other monsters. Despite the character’s popularity he doesn’t show up again until the fifth game in the series, where he makes a suitably menacing first appearance. His neighbors can’t hear him screaming for help or beating on the door, even when they’re standing in the hallway right on the other side. He can’t open any windows or get anyone to notice him, even trying to use the phone to dial out is futile. 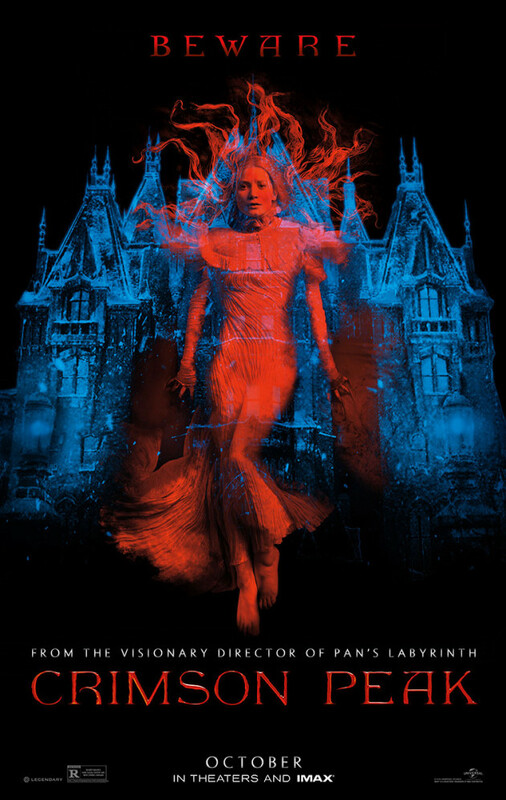 It’s somewhat like the Stephen King story 1408 if the evil scary room came to your house. 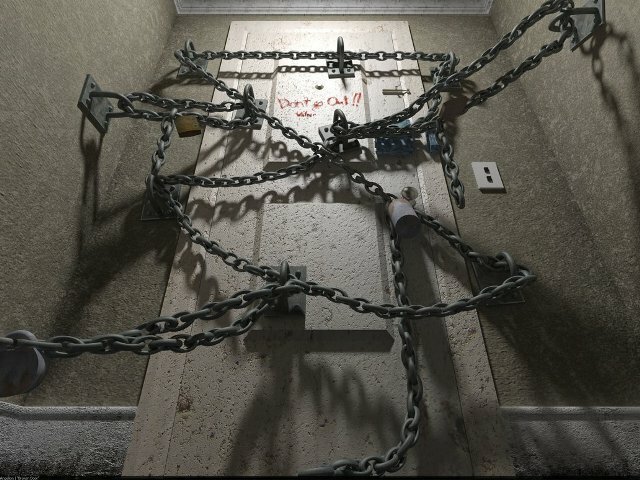 The only way out of his apartment is through a newly formed tunnel in the bathroom which deposits him in random, nightmarish parts of the town of Silent Hill and the surrounding area; full of ghosts and self-immolating cultists and serial killers and whatnot. Other favorite moments include Silent Hill 3‘s freaky, screaming mannequin room, SH3‘s freaky, bleeding mirror room, SH3‘s freaky, disturbingly humorous haunted mansion and… yeah, pretty much the entirety of SH3. That game alone has earned the series a wealth of good faith that’s far from exhausted.